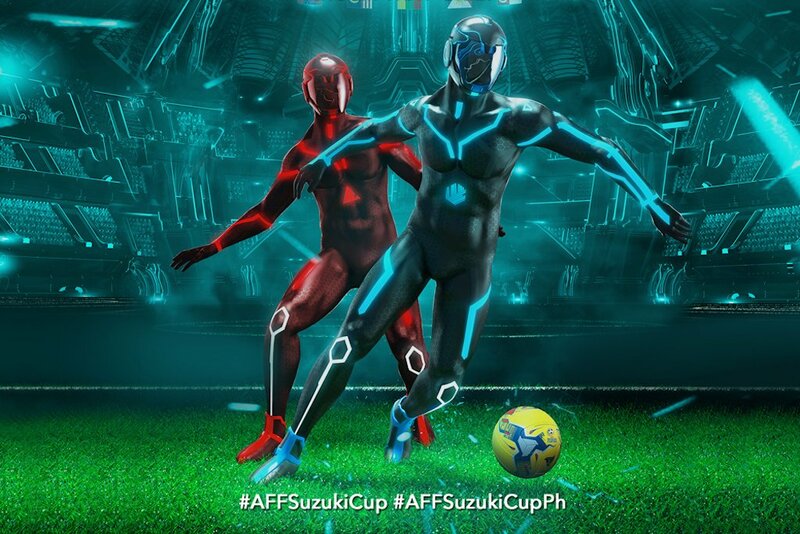 As preparations for the upcoming AFF Suzuki Cup continue to heat up, with Philippines co-hosting the world-class tournament for the first time, Suzuki Philippines Inc. intensifies the excitement with an online promo that will give football fans a chance to score great prizes. The AFF Suzuki Cup, inaugurated in 1996, is a biennial football tournament organized by the ASEAN Football Federation (AFF). Suzuki has been the title sponsor of the Cup since 2007. The online photo contest will run from today through 31. Prizes at stake include two sets of 4 passes to the games, and other Suzuki premium items. Plus, the winners, whose names will be announced on November 9, will get a free ride in the all-new Suzuki Ciaz to and from the venue so they can fully enjoy this one-of-a-kind experience in great style!